A must have app for vets! I use this app multiple times a day. 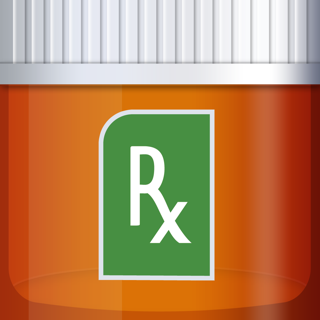 It is the quickest, more efficient way to look up dosing, drug interactions, and side effects. I am able to do all of this in the exam room with the client in a few seconds instead of walking out of the room, finding the book, and walking back in the room to go over the instructions. It is the only app that I am willing to pay for without hesitation. Also it is GREAT for looking up overdoses and toxicities at midnight during on call shifts when you are home. I recommend all general practitioners have this app on their phone! Love having it with me everywhere but could be better. I love having Plumb’s on my phone. 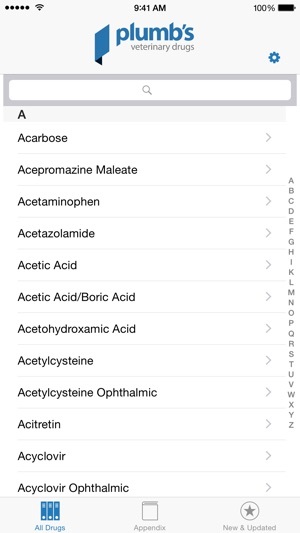 Very helpful but I am having a hard time finding the eye med information that is in the book on that app. That is probably just a user problem and will continue to look. My big idea is you should be able to put the weight of your patient in the app with the chosen concentration of medication and it give you the medication range of your patient’s dose of that medication. How cool would that be. That is the reason I only gave a 3 star. If the app did that it would be an obvious 5 star. I have this on my iPhone. 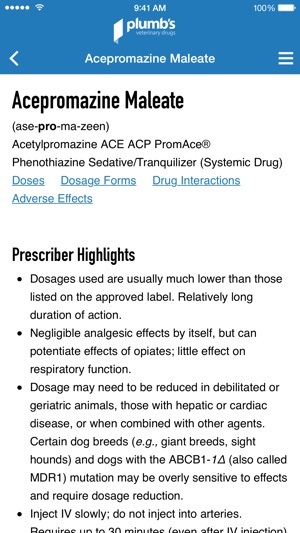 It is so convenient to be able to look up all the information on a drug vet quickly. I use it multiple time each day. Always with me especially for those late night calls from a colleague seeking a consult. At least that part of my reference library is always at my finger tips. Educational Concepts, LLC - U.S.